K’sino Concept is a swiss event agency created in 2004. Our activity is focused on organizing events and theme evenings. 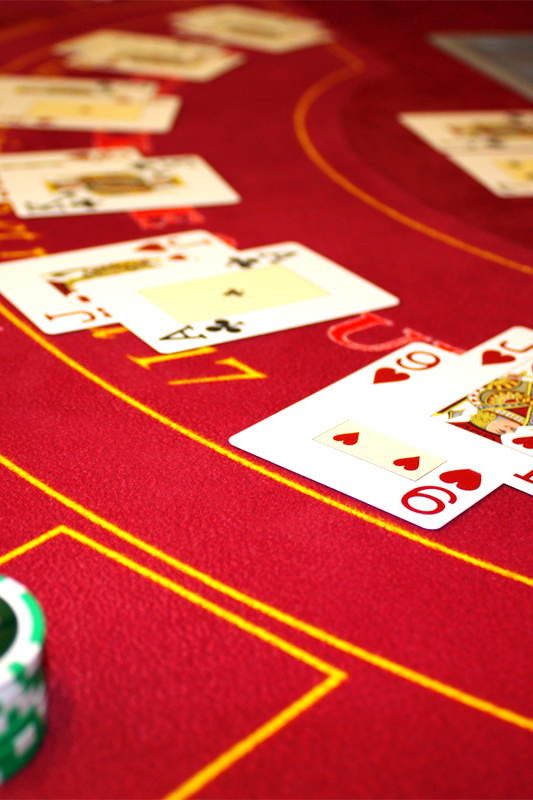 We offer simulated casino games (Roulette, Blackjack, Poker). These entertaining activities can be customized in Switzerland and France depending on your wishes and are meant for all types of events for firms and particulars: Business partie, banquet, reception, seminar, VIP evening, business dinner, evening buffet, cocktail reception, private event, birthday, wedding, annual partie, themathic event. The casino where you’ll never loose !